Ray is a second generation piano tuner in his family. For over 80 years, the Louiselle’s have been tuning and repairing pianos here in northern Michigan. Starting in his teen years, Ray immediately fell in love with pianos and his lifelong journey with piano tuning and repairs began. Ray is a third generation piano tuner in his family. For over 80 years, the Louiselle’s have been tuning and repairing pianos here in northern Michigan. Starting in his teen years, Ray immediately fell in love with pianos and his lifelong journey with piano tuning and repairs began. I just wanted to drop you note to let you know how much we have appreciated your piano service over the years. Your quick response last week proved to me once again we can always count on your for the best service. We tell all of our “piano” friends and hopefully has brought you more business over the years. Thank you for making our piano sound so good! It has been years since our last tune and glad we now have a tuner that can keep our piano serviced. Thanks again for your meticulous work. Our grand sounds better than new! 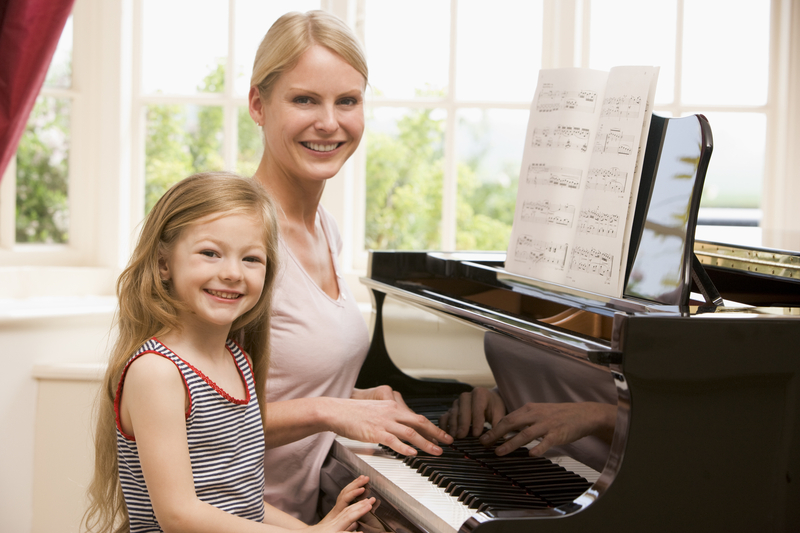 We cannot wait for the holidays and spending time with our children around the piano playing Christmas music. A family tradition! 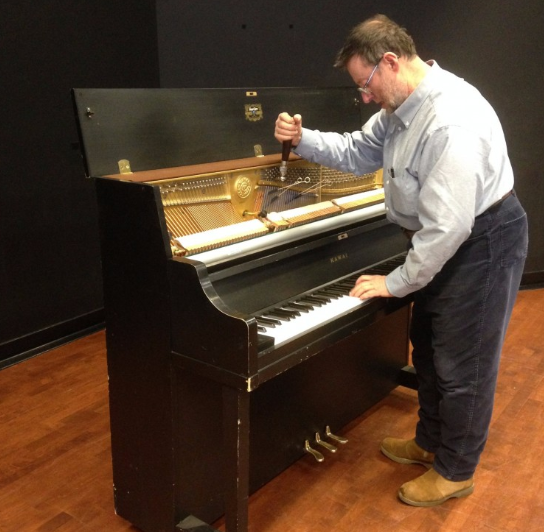 From antique to new, small to large, Louiselle Piano Service can take care of your piano.